- everyone is taking motion gaming for granted now, which is a mistake. 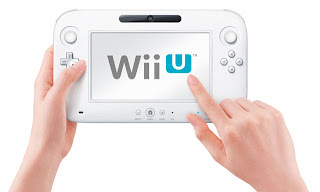 So nothing really "new" per say but it is good news to know that E3 will not be the only place to hear about the Wii U during the whole year. Hopefully GDC will shed a new detail or two about this mysterious system that everyone wants to know about but Nintendo won't tell us.